Web design and development encompasses many different skills and disciplines in the production and maintenance of websites. 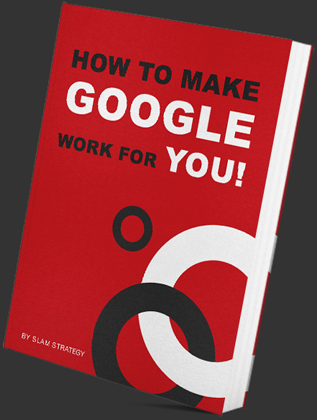 At SLAM Strategy we not only design, develop and deliver a uniquely fresh and exciting websites to any person or business but we also make sure that its optimized to be found online by search engines like Google. We specialise in website for small to medium businesses who want more than just a good looking website but also one that is going to bring in business. The best looking website is worthless if it doesn’t convert into sales. So while our designs will help you to stand out from the crowd, you can rest assured that we have your return on investment in mind during the entire process. In addition to that we provide you with Initial optimisation to give you the best start to your Search Engine presence on Google, Yahoo and Bing. From small and simple websites, right through to more complex large online shops and blog website creations at SLAM our team of web developers and web designers can build you pretty much anything you want.